Ageing is inevitable, but that does not mean it can’t be enjoyable. Your home is where your heart is, and not everyone wants to downsize just because the stairs might eventually become a challenge. Now there is a new way to stay in the home you love for as long as you wish and it is coming to us from the residential elevator industry – and it is more affordable than you might think. Forget bulky, unsightly stair lifts, the home elevator is the most efficient, effective and comfortable way to move around every part of your home, whenever you want – forever. Through-the-floor residential elevators, specifically, are standing up and getting noticed as they are sleek, stylish and versatile with no major building works needed. Installation can be complete in around one day and there is no requirement for a lift pit, shaft or noisy machine room. These versions by Stiltz are modular which means they can fit easily under doorways and ceilings and others are even self-supporting, meaning they don’t need to lean against a supporting wall – making placement choices extremely flexible. Once in place, a private home elevator can usually be plugged straight into a domestic plug socket, offering up multiple locations for installation as well as running in a very energy efficient way – using no more energy than a standard, home appliance. 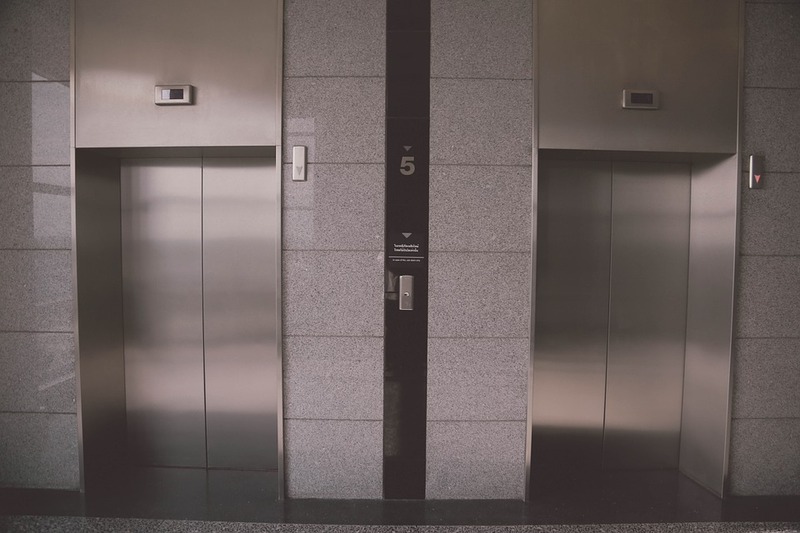 The cost of a home elevator can vary depending on whether it is hydraulic, non-hydraulic, traction or vacuum as this helpful ‘How Much Does A Home Elevator Cost?’ article points out. No detail has been overlooked on the design front either and home elevators are now created by specialist teams who consider lifestyle and how we use our homes, when laying out the look and feel of each home lift. Elevators available to buy now can be slimline and capsule-shaped with curved profiles, ambient lighting and a variety of colors from natural neutrals to fully bespoke. The choices on where to install a home lift are wide ranging and even the smallest of residences can take advantage with some elevators boasting a footprint of under one meter squared – maximizing precious floorspace. Popular locations to install a new home lift are from your main living area to master suite, entrance hall to landing area or from cupboard space to cupboard space, if you prefer a totally discreet solution. These attractive and flexible new elevators are multi-tasking and hardworking. They can carry two passengers up one level in under 30 seconds and come in useful for all sorts of chores such as transferring heavy laundry, luggage or even the grandchildren safely and comfortable between floors. Most importantly, you don’t have to move and you can continue to use all of your home in the way you want, for the rest of your lives.